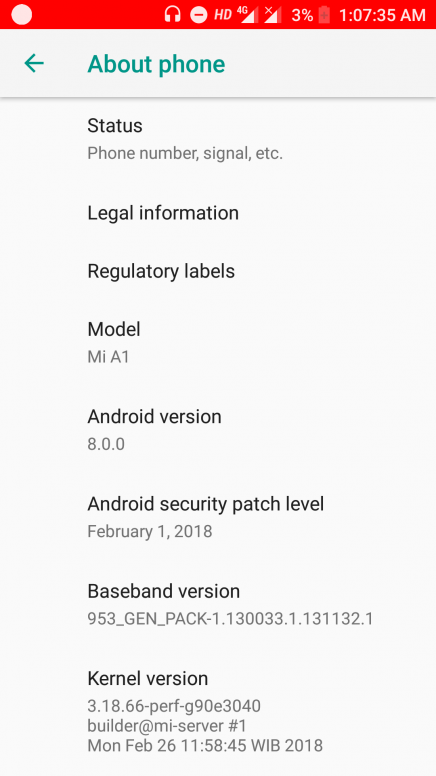  Do you got the Mi A1 February update? Still now I don't have the February Update! If you got the February update then click the 'YES' button otherwise click 'NO'. Yes I know but its already 12th of March thats why I'm a little concerned! Lets see how first they will complete this. why you are not releasing February update . Narendra Modi ne sayad Feb update ko rokh rakha hai. Nougat acha tha bhai ! Oreo me battery backup bohot bekar he ! Still now I don't have the February Update!If you got the February update then click the 'YES' button otherwise click 'NO'.